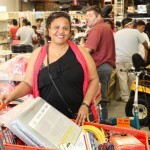 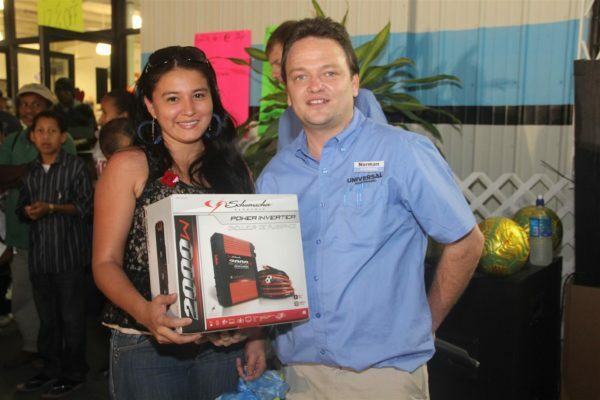 Winner of Schumacher power inverter in raffle. 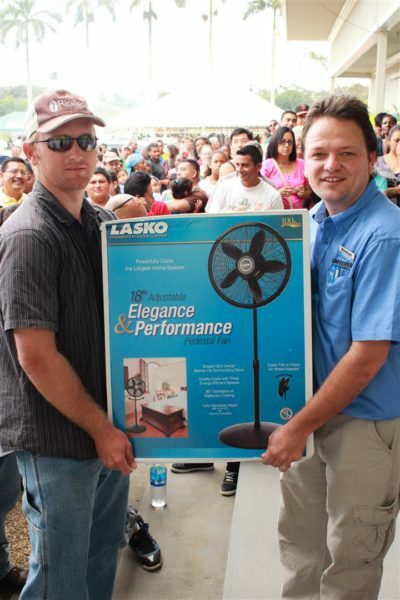 Winner of Lasko tower fan in raffle. 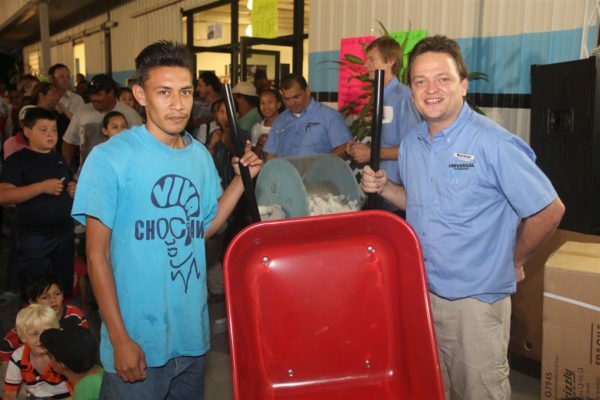 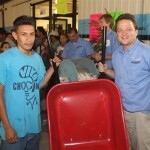 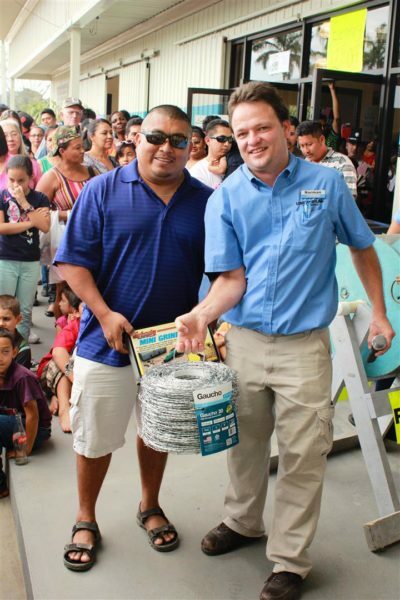 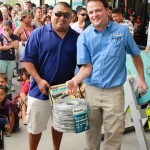 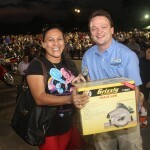 Winner of Toolcraft wheelbarrow in raffle. 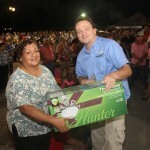 Winner of Dorcy spotlight and Crossman pellet gun in raffle. 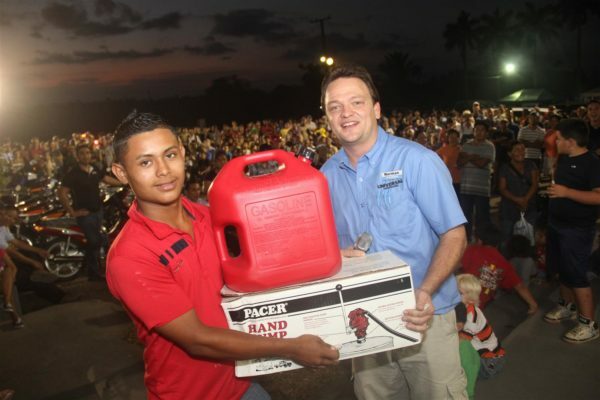 Winner of Pacer hand pump and gas can in raffle. 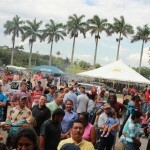 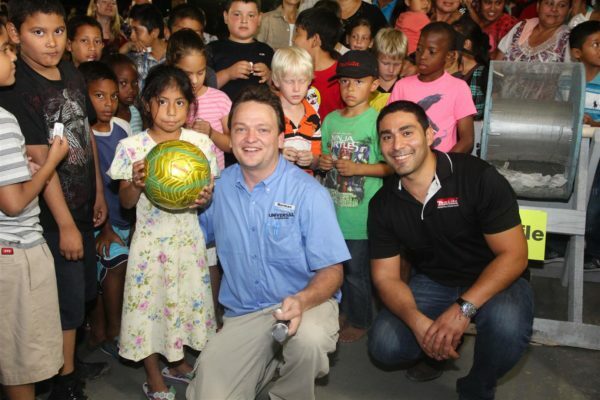 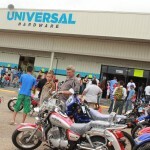 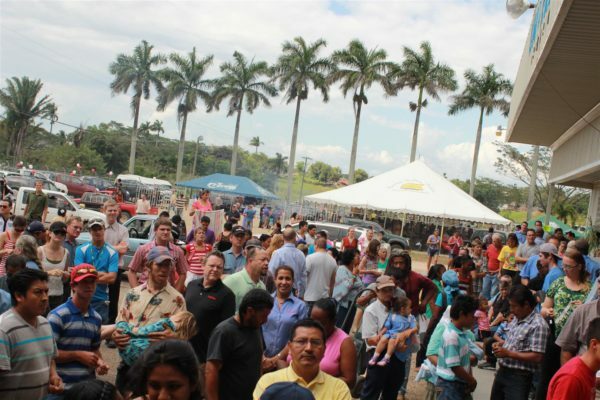 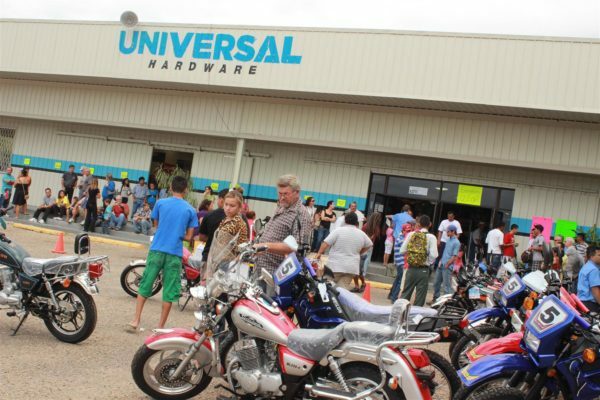 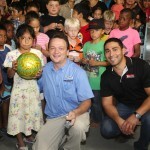 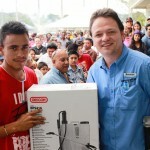 The kids had lots of fun winning Makita footballs. 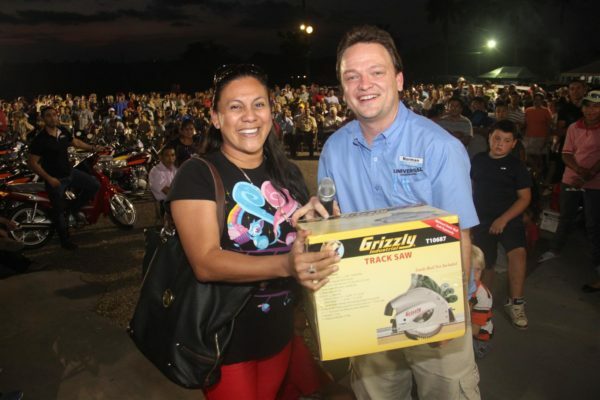 Winner of Grizzly saw in raffle. 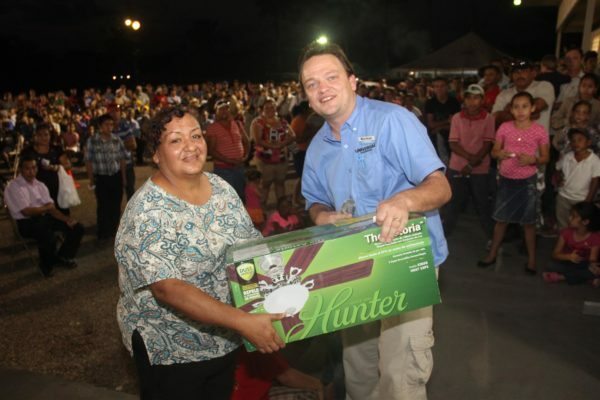 Winner of Hunter ceiling fan in raffle. 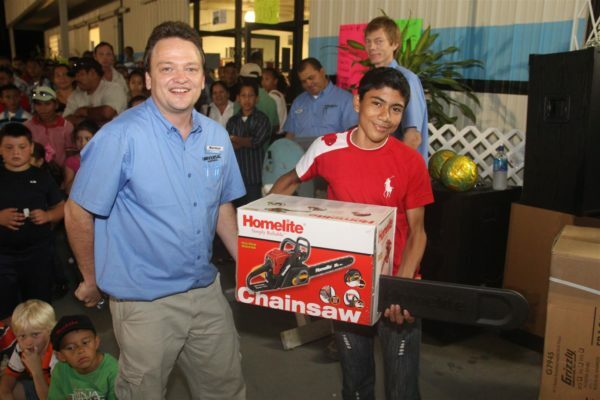 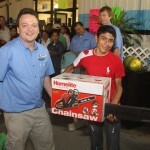 Winner of Homelite chainsaw in raffle. 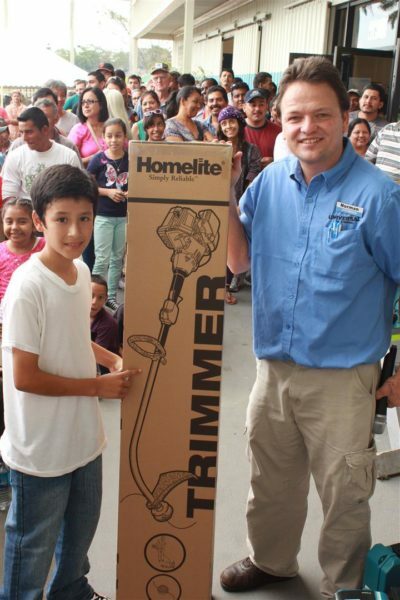 GRAND PRIZE! 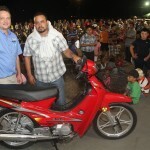 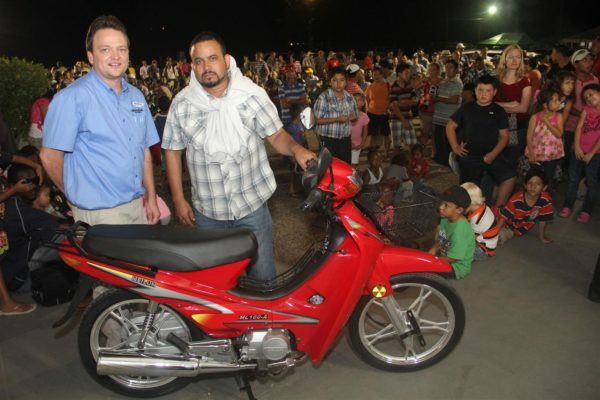 Winner of ML100 Meilun Motorcycle in raffle. 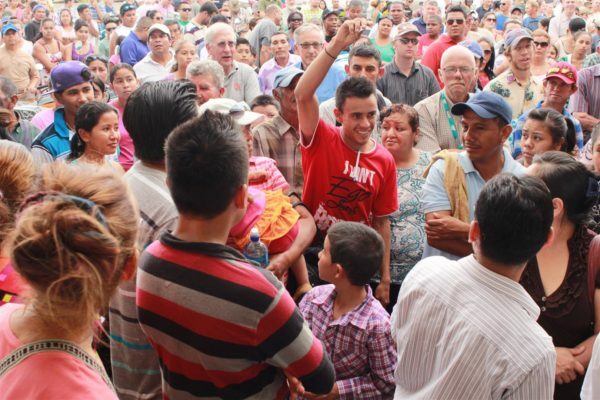 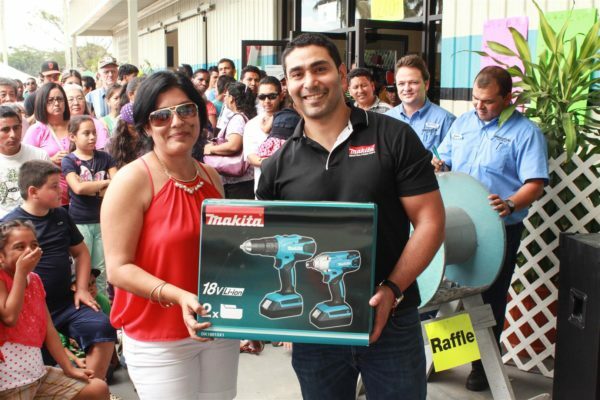 Excited winner of a raffle. 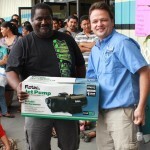 Winner of Oregon backpack sprayer in raffle. 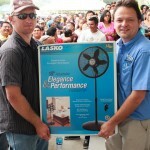 Winner of Lasko standing fan in raffle. 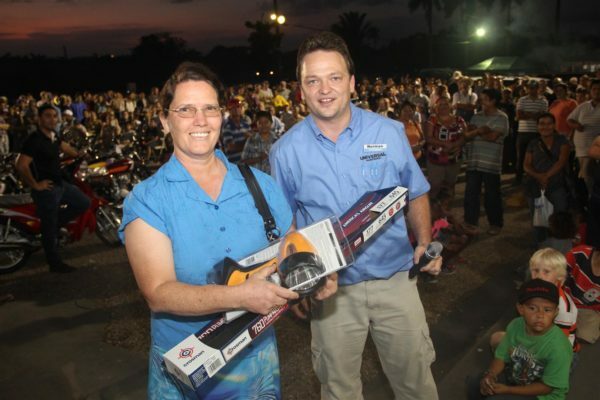 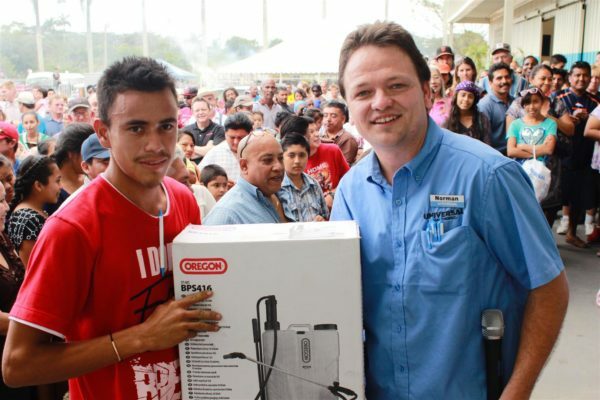 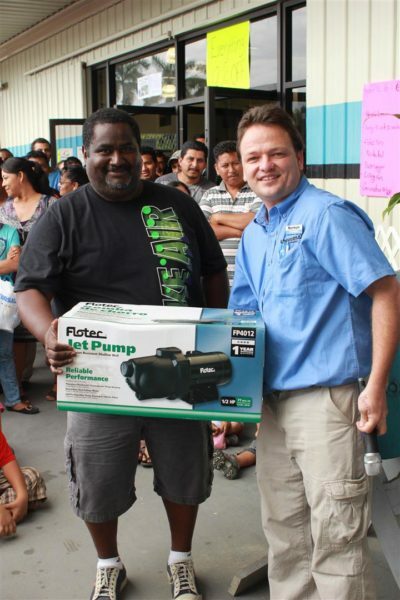 Winner of Flotec water pump in raffle. 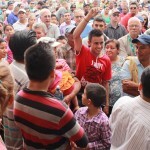 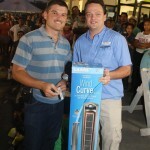 Winner of Beakert barbire in raffle. 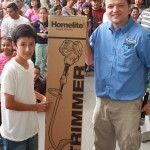 Winner of Homelite trimmer in raffle. 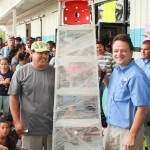 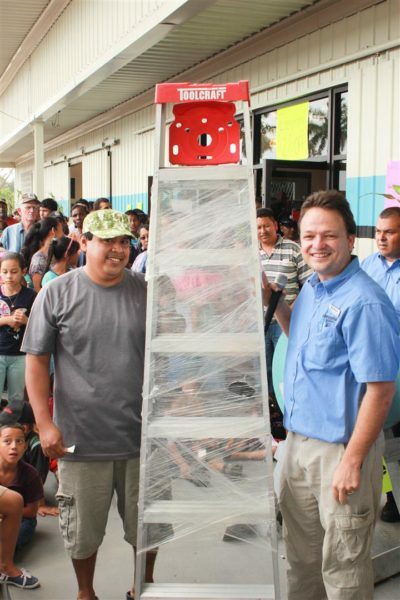 Winner of Toolcraft stepladder in raffle. 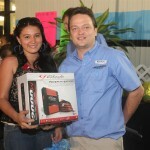 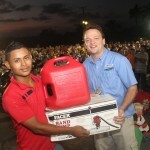 Winner of Briggs & Stratton generator in raffle. 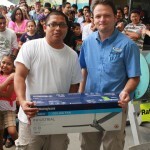 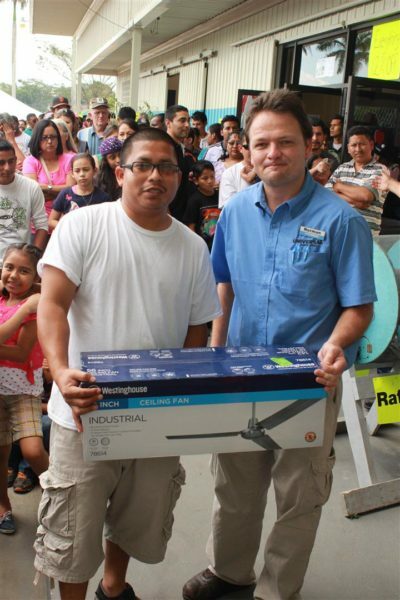 Winner of Westinghouse ceiling fan in raffle. 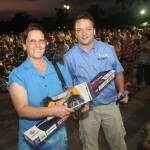 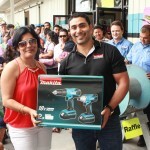 Winner of cordless Makita tool set in raffle. 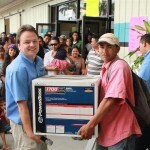 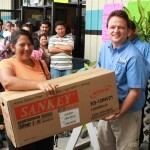 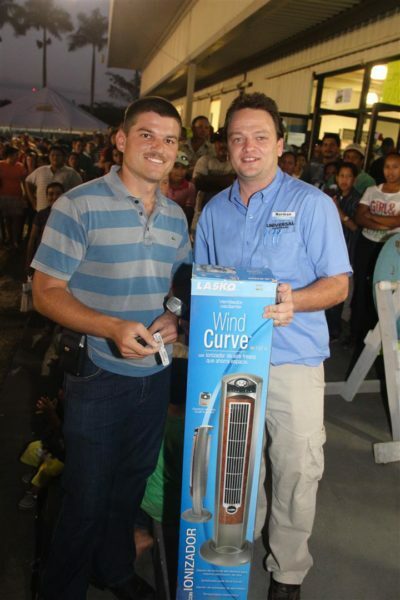 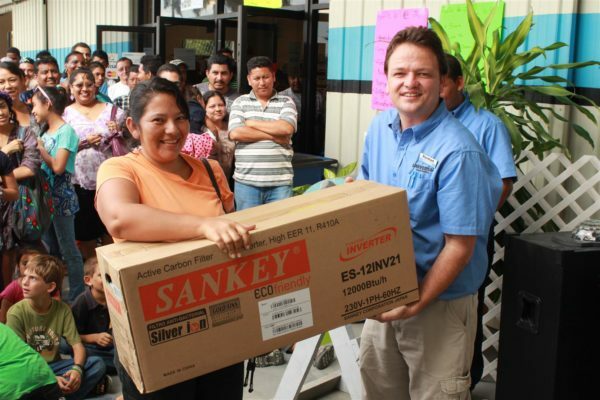 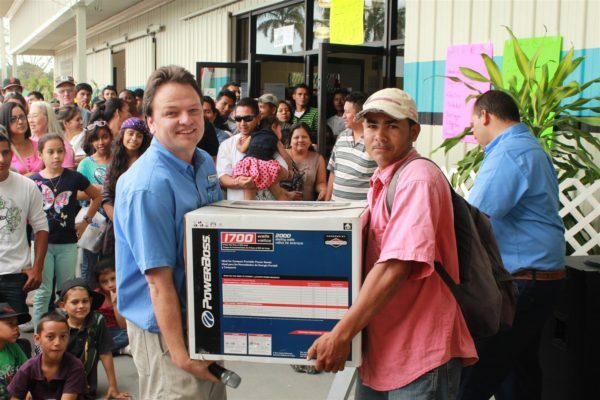 Winner of Sankey Air Conditioner in raffle. 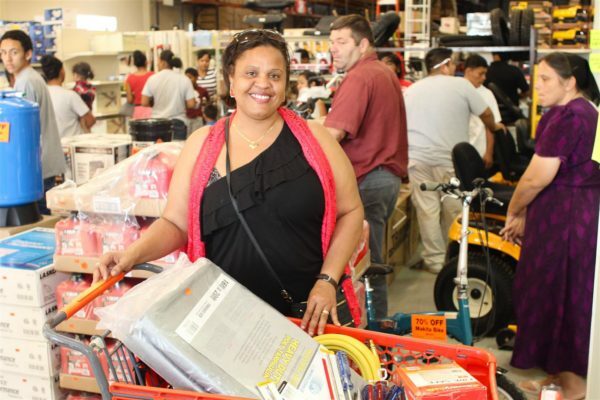 Satisfied customer with full shopping cart. 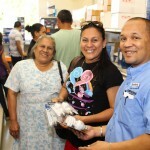 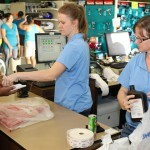 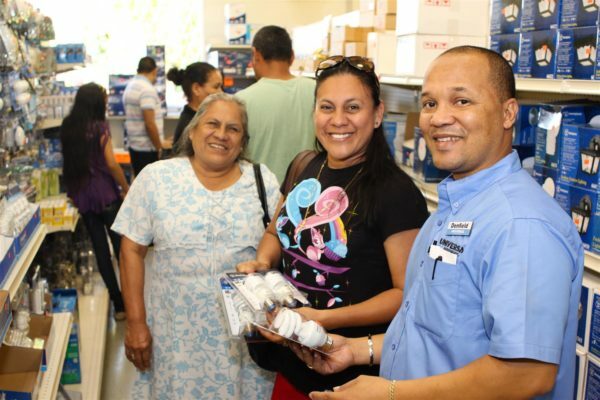 Customers happy to be served by our professional sales team.